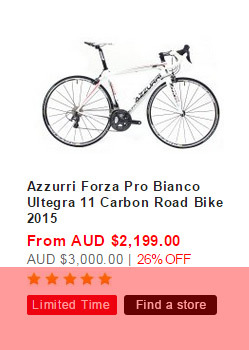 Click on the bike to enter the product page. 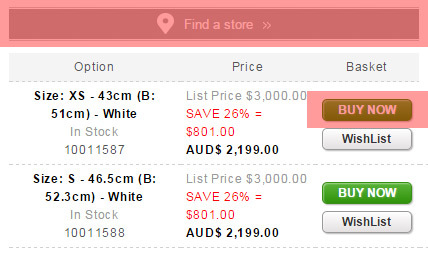 You'll notice a button above the size options that says 「Find a store」. Click on the button and you'll see a map showing a list of stores near to your location that offer this service. Your location is determined using your IP address. To purchase the bike, click 「Buy Now」. A window will pop up asking you where you'd like the bike to be delivered. 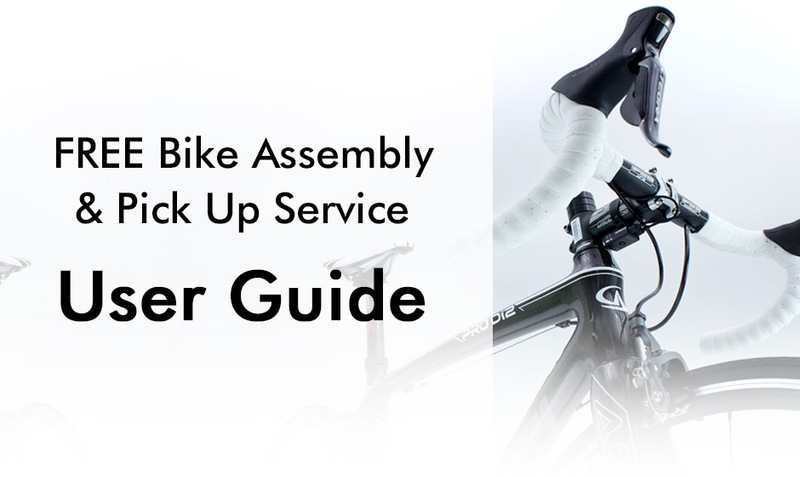 You can choose to send it to one of our partner stores for free assembly, or you can choose to send it directly to you if there are no stores near to your location or you wish to assemble the bike yourself. PLEASE NOTE: We cannot later offer free assembly if you choose to have the bike delivered to you. If you chose delivery to a partner store near to you then you will be asked to choose the location most convenient to you. Select from the list on the left hand side of the map. Once you have chosen the store you will be redirected to the shopping cart. You can choose to continue shopping, checkout and pay, or empty the cart and start again. PLEASE NOTE : All items in your shopping cart, including the bike will be delivered to the store to be collected together. You'll be asked for your billing address and information. The address of the store will automatically be filled in for you and this information cannot be altered. You can now pay for the order using your preferred payment method. 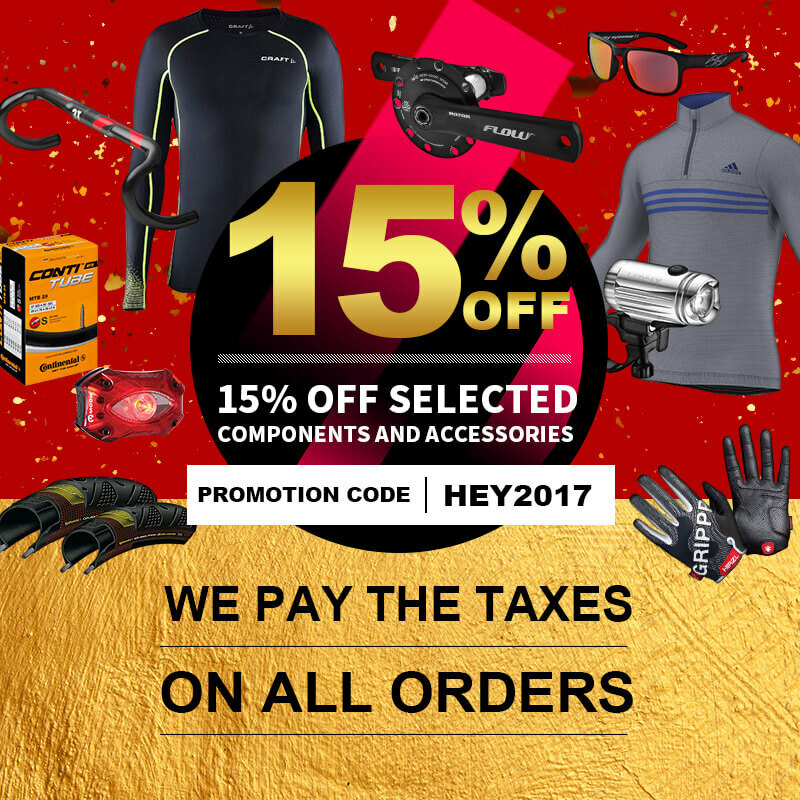 After you have placed your order, you will receive an order confirmation email from us confirming your purchase. After 2 to 4 days we will email you with confirmation that the order has been shipped. You will also received a password which you will need to take to the store in order to collect your new bike. 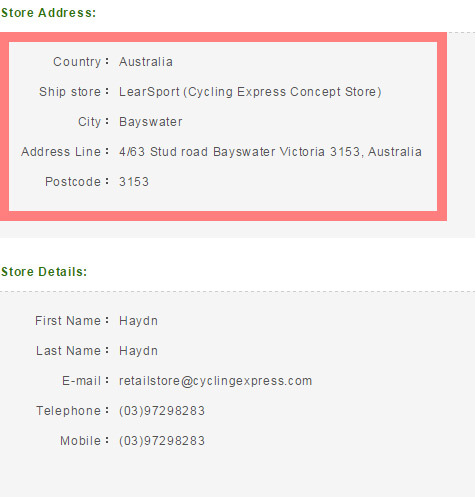 If you have any questions you can contact us directly at sales@cyclingexpress.com. After you have picked up the bike from the store, you will receive an email to notify you that the process is complete.